1337PotatoChips has contributed to 39 posts out of 468613 total posts (.01%) in 3,195 days (.01 posts per day). After capturing a UNSC base and stealing some documents that you can't read, you (teh elite) must evacuate the planet. The covenant are going to glass the planet. As you escape you meet encounters of marines. After soon passing them, you encounter something else, (Teh FLEWD). Not knowing why or how the flood showed up, a group of covenants comes down and aids you. Unfortunately as you keep going to the evacuation point more and more flood come out and you meet marines heaily barricaded in some rocks. Almost there you must go through the rocks to reach the evacuation point, but when you arrive at the evacuation point, the flood had overrun the point. 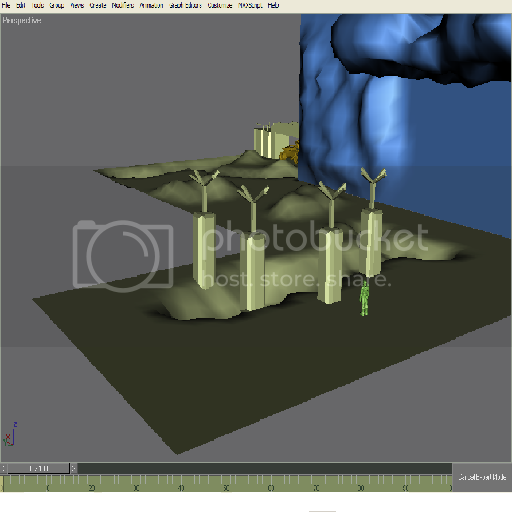 So you die :D.
I just started on the map and yes, a side of the cliff looks like needles and doesn't look like a clff. Is it possible to make Covenant AI's go on human vehicles? If only we could apply those graphics into CE QQ D:. He is the site administrator who is over 9000 times mature than we are. By the way this is halo related isnt? It has master chief in it lols. Yes, with those two tutorials combined and some knowledge with HEK, these tutorials should help you. Well I dug up some tutorials on this website. Yea, but putting a DMZ has some big security issues. How do you guys play with 4 digit pings or 250+ and get so much kills. TELL MEH NAO!!! 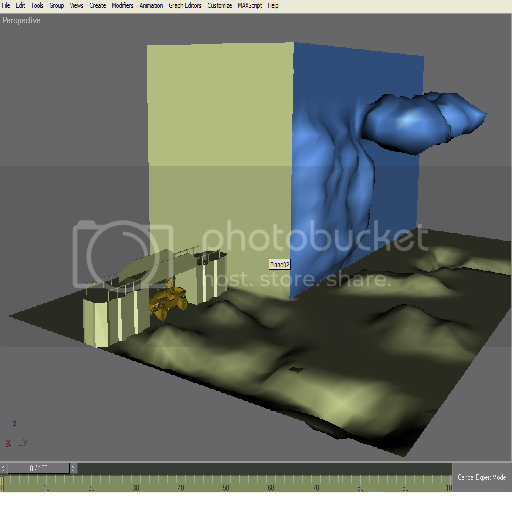 in gmax or 3ds-max use the gbx model importer by theghost and load the gbx model of the scenery. I would never profit it. I'm not even sure i would make it public either. Might just be a private mod for me and friends. Would the same rules apply if i used tags from the Halomaps website, such as CMT brute? Well anything thats been made for Halo belongs to Bungie/Microsoft no matter what, even if CMT made the tags. 1. Attach your ground to the infinity base model. 2. Delete the faces that the base model will occupy on. All of those vertexes should be at the same height as your ground. 4. Use the create tool and create faces to connect your model and the ground. ah! i gets it! so your going to make a MP map that acts like a SP...so its like co-op yes? and its going to have AI right? if it is! i have GREAT! AI you can use! Sorry to spoil it, but having something like co-op won't work becuase AI's do not sync in multiplayer. Seeing how vehicles once go upside down, you get ejected out of the vehicle... I'm guessing probably done with animation? haha. Whacking zombies with a cricket bat or a frying pan makes my day in L4D2. Time: Sat April 20, 2019 1:24 AM 234 ms.